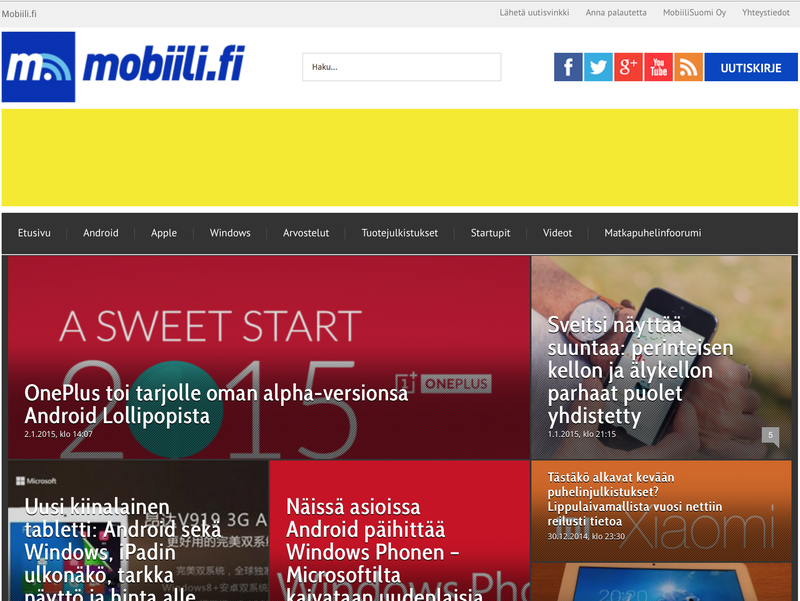 Mobiili.fi, owned by MobiiliSuomi Oy and operated by Mareti Media Oy, is the biggest media in Finland focused on mobile technology, smartphones, tablets, mobile services and apps. Our name tells what it’s all about: Mobiili translates to ’Mobile’ in English. 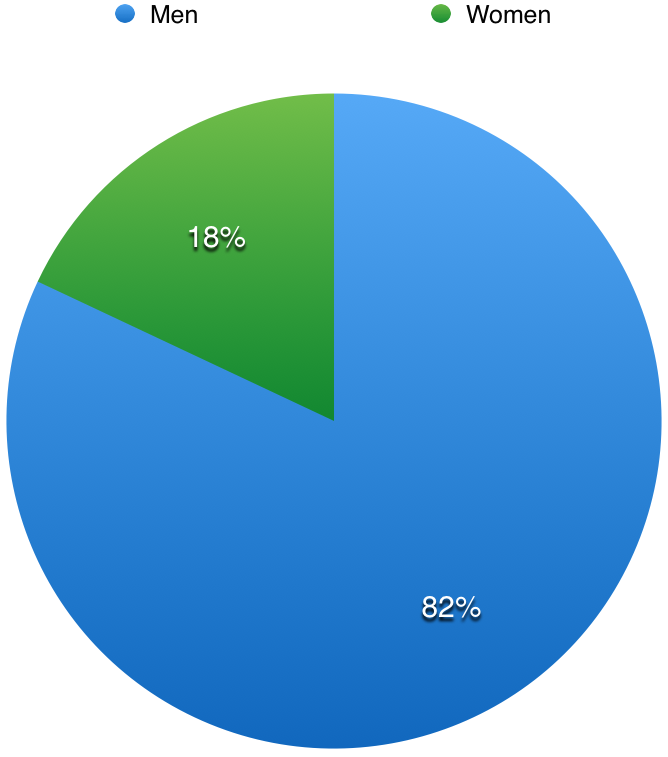 Our website has had responsive web design from the start and today nearly half of our traffic comes from smartphones and tablets. 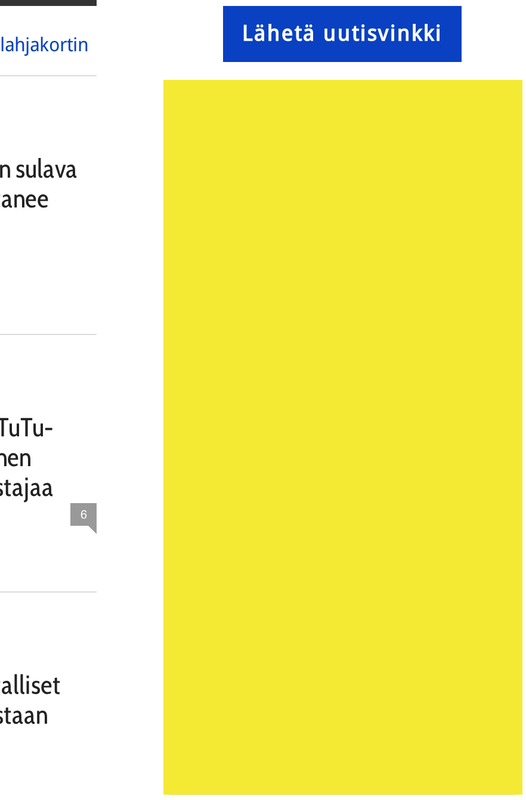 Mobiili.fi’s returning visitors and our loyal readers are early adopters who are opinion leaders in their own circles of friends and families. 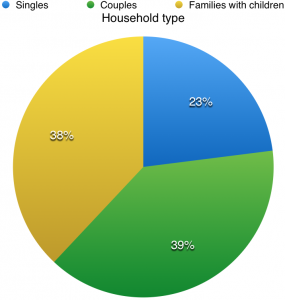 Some also actively share their thoughts on social media sites to broader audiences. 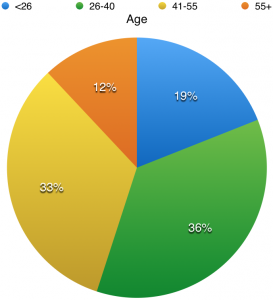 They know a lot about smartphones, tablets, mobile devices, carriers and technology in general. Due to their knowledge our loyal readers get asked frequently by friends for example to make recommendations on buying decisions of new mobile devices. 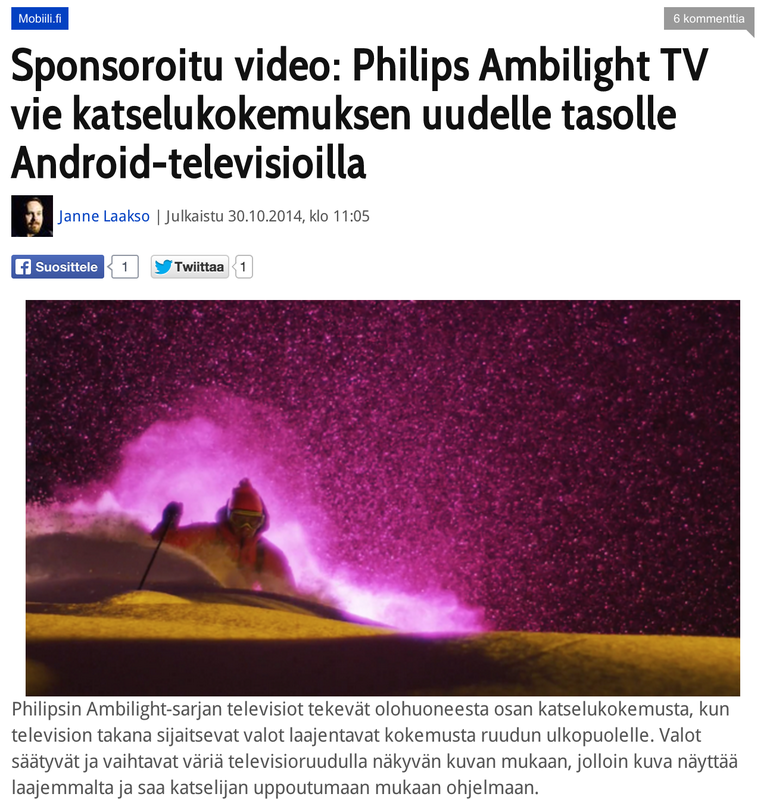 By advertising on Mobiili.fi, you can influence what they will recommend. We also get many visitors from search engines. These visitors are usually people who are searching names of the smartphones and tablet devices when deciding what they would like to buy. On average our readers are 35-year-old males who live in Helsinki capital region in Finland or in the other most populated Finnish cities. 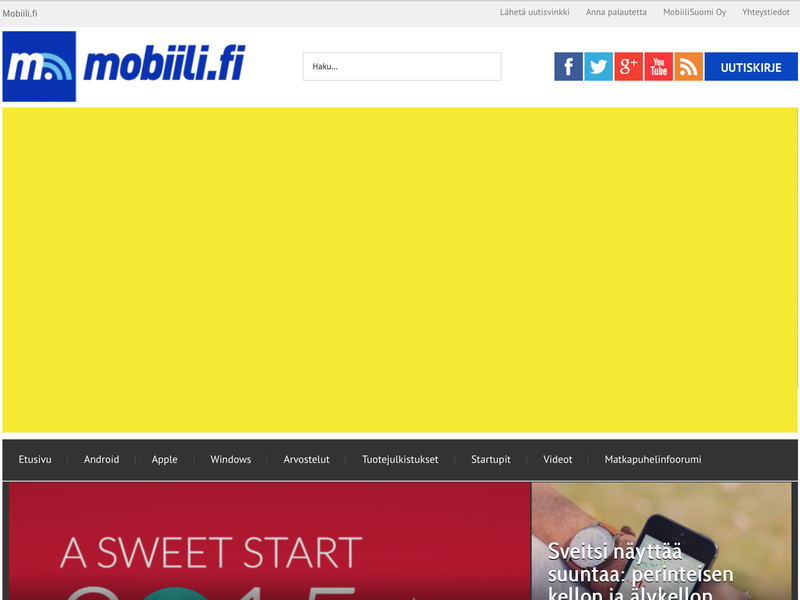 In addition to traditional display advertising we also offer content marketing possibilities and customizable special solutions on Mobiili.fi. Read more below. 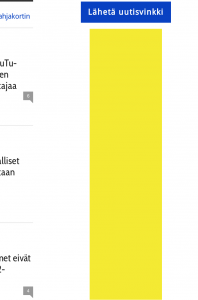 The display advertising on Mobiili.fi is priced usually on CPM basis (i.e. per 1 000 views). On every page we have ad placements available in the header and in the sidebar. 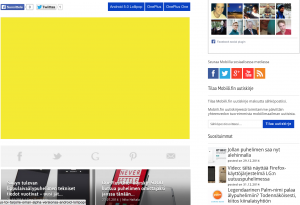 Mobiili.fi website uses responsive web design so that layout automatically adapts to the screen size. That’s why in the header we show different size ads to different kind of devices: to the desktop users we present ads in sizes of 980×400 and 980×120, to the tablet users 980×400, 980×120 and 728×90 and to the smartphone users mobile sizes of 300×300 or 300×250, 300×150 and smaller. 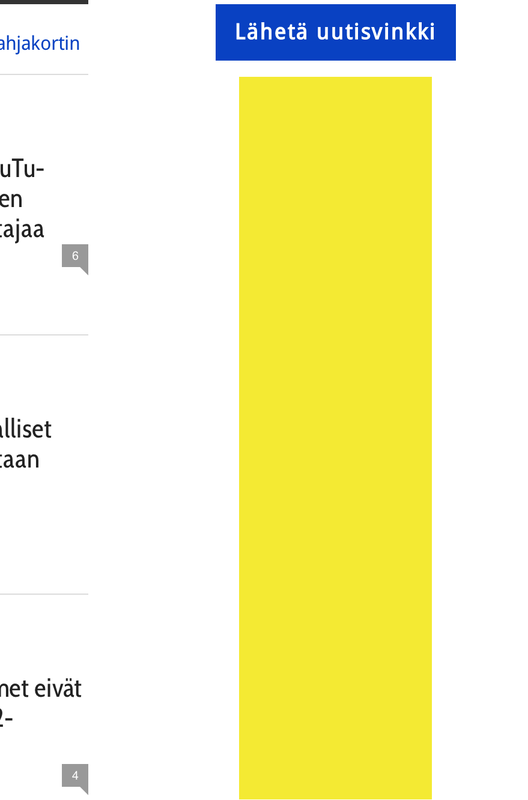 The yellow bar on top of our site can also be done with fixed position so that it stays visible always while visitor browses the site. The size of the ad placed can be customized according to advertiser’s preference. 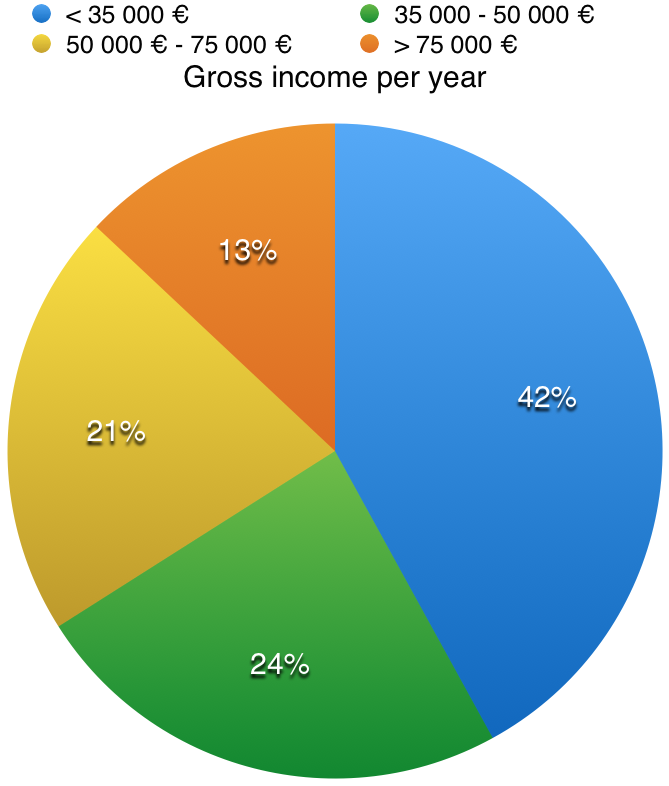 The maximum size is 620×400 pixels. Standard size 468×400. 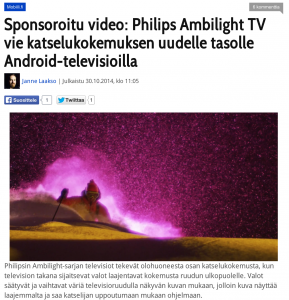 The comprehensive content marketing solution on Mobiili.fi is known as MobileWindow. 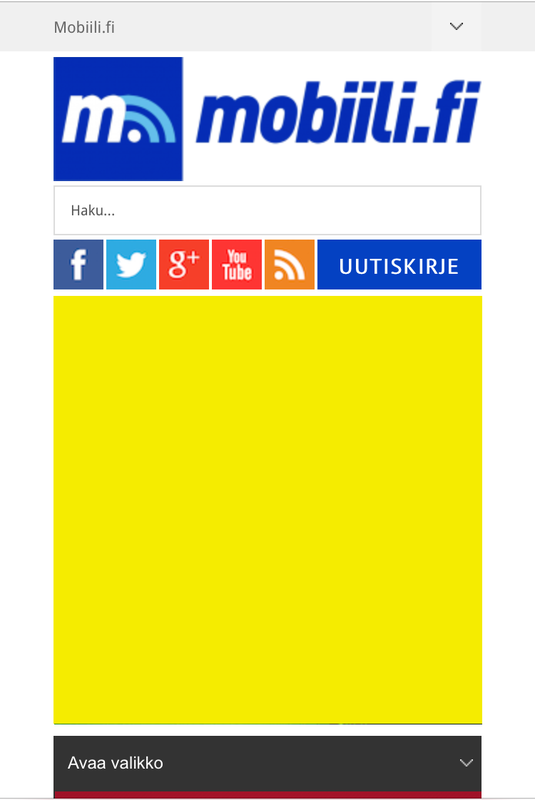 It offers the broadest visibility available for advertisers to become part of Mobiili.fi content and reach our audience. MobileWindow offers a great way to tell news, other interesting announcements or just everyday stories to our readers. MobileWindow will make Mobiili.fi your partner and will offer you a platform to publish compelling content directly to people interested in mobile technology and also get traffic directed to this content. A new page dedicated to the partner. The page will feature in one place all the articles published during the partnership, your ad and other content chosen by you. Traffic generation to articles by featuring them visibly on our homepage below the top featured stories of our own and also in all other pages in the header section. The articles are featured with your brand name, article headline, featured image and short paragraph of text. 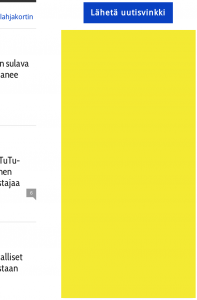 Publishing links to the articles on our Facebook, Twitter and other social media channels and daily Mobiili.fi newsletter. 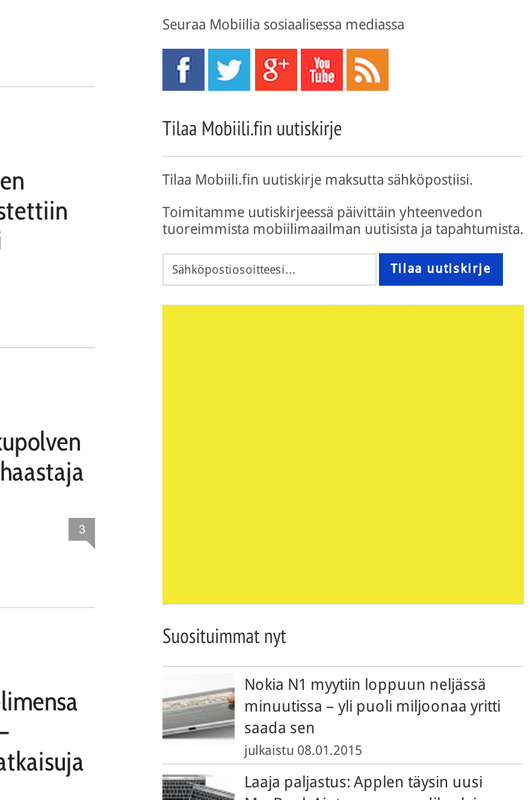 The content of the MobileWindow partnership articles can be created by you or by Mobiili.fi according to your specifications or headline. We have a right to accept the articles created by you always before their publishing. In addition to comprehensive MobileWindow partnership we also offer a more lightweight option of only a single sponsored article without further commitments. The price of the single sponsored article does not include any special MobileWindow featured placements on the site. 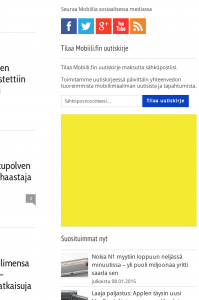 The article will be presented normally as part of latest Mobiili.fi content on our homepage and link published to our social media channels. Our special solutions are priced on case by case basis. You can ask more details by contacting us.